With Germanwings you can reach the Island of Krk (Airport Rijeka) Non-Stop from many German cities. These include Stuttgart – Rijeka, Cologne/Bonn – Rijeka, Düsseldorf – Rijeka and Berlin – Rijeka. Robert is not only our technical genius, but an all-rounder. 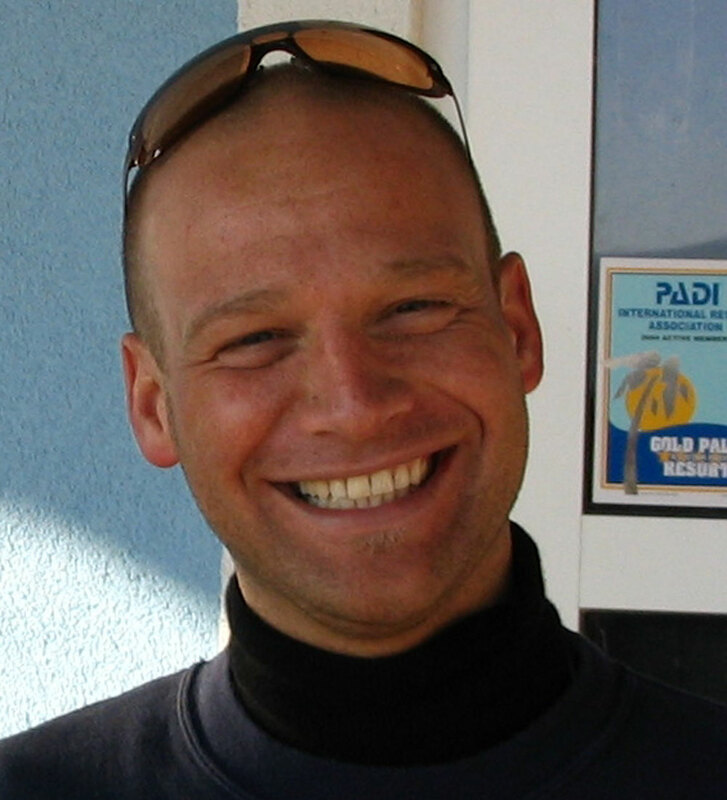 He always has a cool saying ready, and ensures there is a good mood in the dive center. Feel like exploring? Planned a diving holiday? No desire to organise everything yourself? No problem! 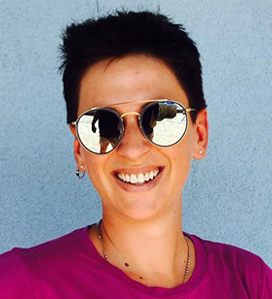 Miki puts together the perfect vacation for you in no time. No matter where the problem lies … Philipp takes care of all your wishes from morning to night. 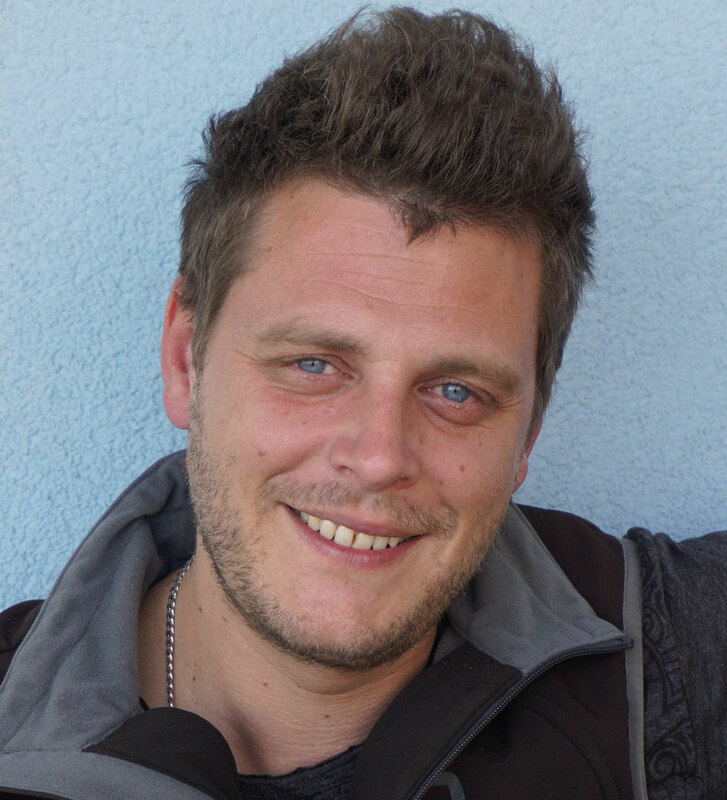 As an experienced instructor, he provides you with assistance and advice at all times. 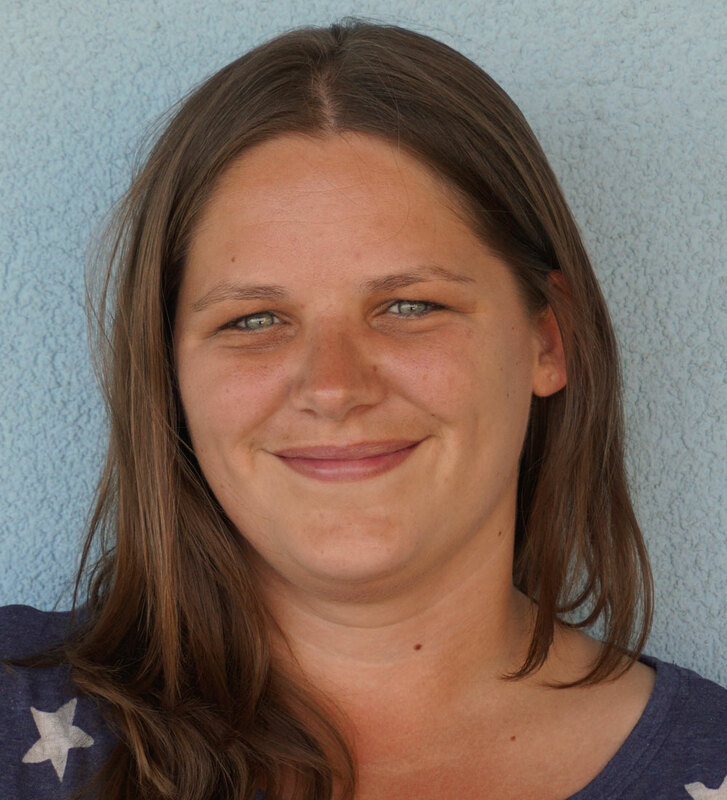 Kathrin, our Dive Center Manager, is always in a good mood with a smile on her face. I have questions about diving with you. Where can I find information? Can I get an accommodation, close to the dive center, also booked with you? Yes! On our portal for holiday homes FEWO KRK you can book your accommodation directly online. Alternatively, you can also contact us through our Contact Form and we’ll create an appropriate accommodation offer for you. Are towels and bed linen provided in the accommodation? Yes, towels, bed linen and kitchen equipment (glasses, dishes, pots etc.) are provided in each holiday home. Towels and bed linen are provided in every room. Which airport is located near the dive center? How do we get from the airport to you? 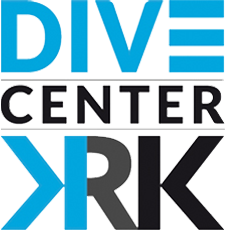 The dive center is located about just 20 minutes from the Airport Rijeka (RJK). Surely we can organize to pick you up from the airport. The transfer from and to the airport costs an one time fee of Eur 30,–. An Airport transfer can you book easily by sending an email to info@dive-loft-krk.com. Since flight times can often change again, please confirm us the flight data necessarily again 2 – 3 days before your arrival. Thank you. What are your opening times? Can I still arrive in the evening and get my accommodation? Our dive center is open daily from 8 am to 7 pm. We do not have any day off. 7 days a week we are there for you! 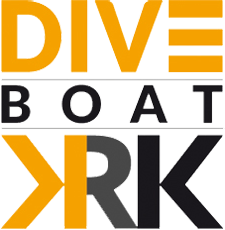 If you want to arrive later then 7 pm, please let us know in time and inform us by email info@dive-loft-krk.com. Thank you! Can we rent a car on the island of Krk? Can we also reach you by train? If you want to travel by train, the ticket „Europe Special“ from EUR 39,–, from your departure city in Germany to Rijeka is a very cheap deal. In Rijeka you have to change to the bus that goes directly to the island of Krk (Direction: Baska). Arrived in Rijeka you have a short walk from the main station to the bus station. You are welcome to request a city map by email to info@dive-loft-krk.de, showing you the way. Alternatively, there is also a night train from Munich to Rijeka, without the need of changing the train.